It is no longer a legal requirement to have a maintenance service cover agreement in place for your on-site telephone system, however we always recommend putting a service contract in place to ensure you have predefined engineering response time agreed for major faults so you can avoid the generally much higher cost to the business of extended downtime. 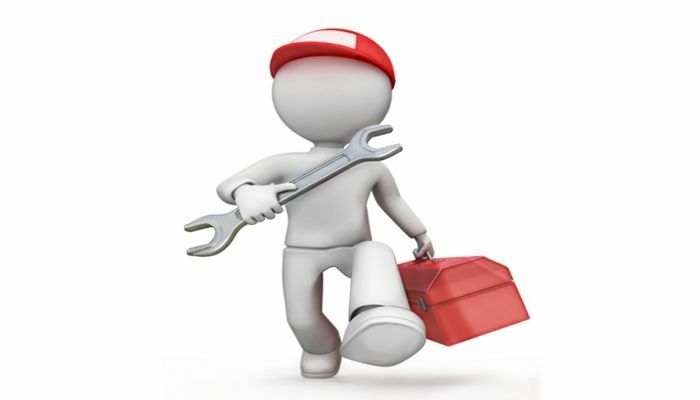 The price of maintenance support contracts are generally based on the cost to replace the hardware covered, so it is possible to keep costs down to a minimum by just covering your core systems effectively and excluding the telephone handsets from the contract. Replacement handsets for most systems can be purchased on next day delivery and it is also easy to identify a faulty phone without the need for an engineer to visit your site. A standard contract normally gives fault reporting and engineering assistance between the hours of 8:30 and 17:30 weekdays with response times agreed for major faults at four working hours. 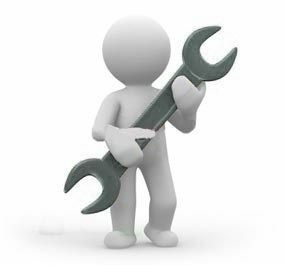 If you would like to find out more about telephone maintenance or support please contact us at enquiries@techadvance.co.uk or call 0800 50 533 50 today.